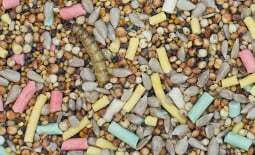 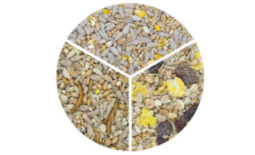 A fantastic premium ‘starter’ mix for attracting a whole host of different garden birds, Ultiva® Everyday Seed Mix is a combination of the most popular bird food ingredients. 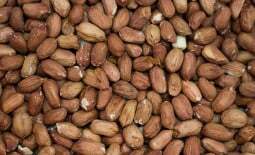 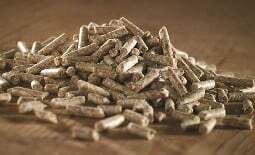 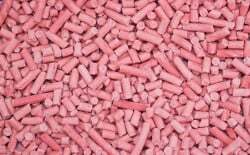 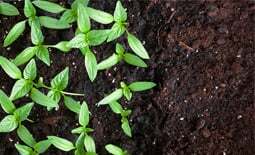 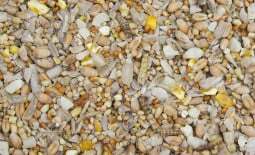 It’s ideal for any day of the year, and, as our customer reviews show, is one of our most popular seed mixes. 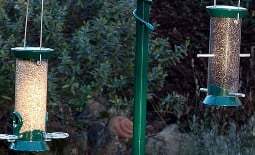 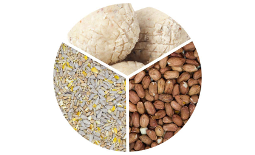 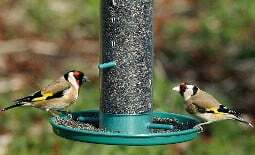 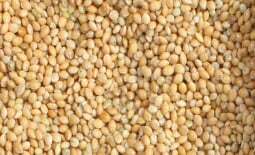 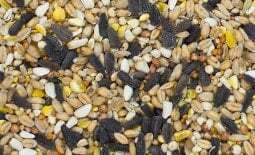 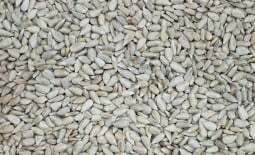 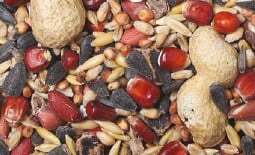 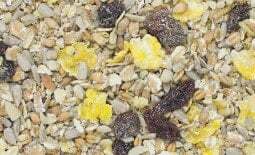 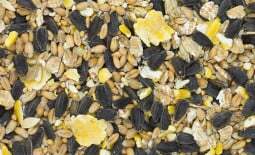 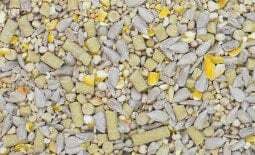 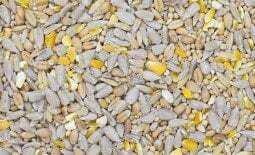 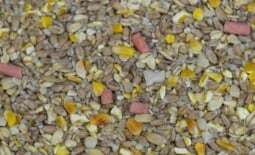 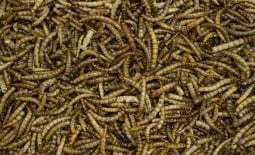 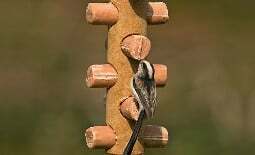 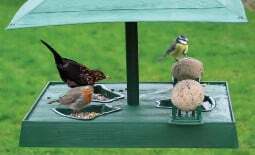 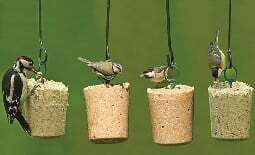 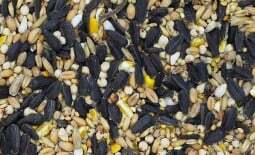 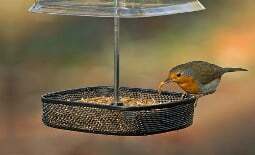 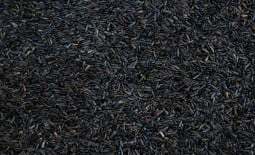 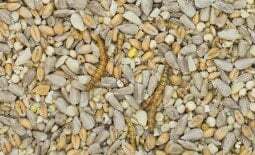 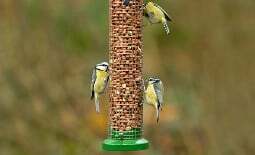 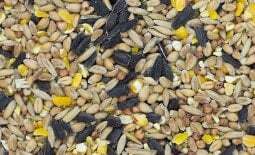 Containing black sunflower seeds, oats and red dari, among more, this bird seed mix is suitable for feeding on the ground, in feeders or on bird tables. 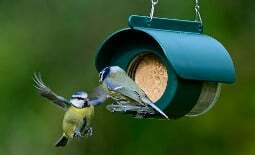 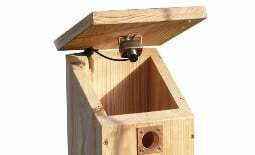 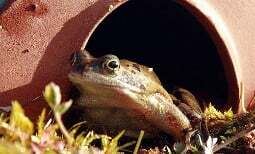 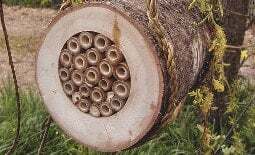 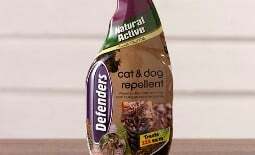 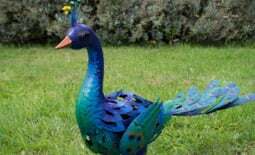 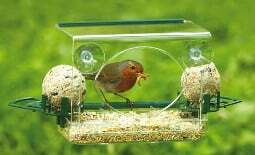 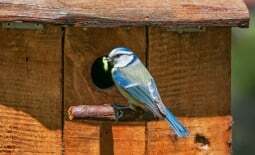 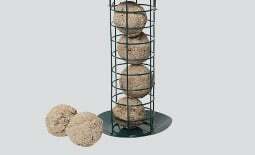 Ensure a steady supply and you’ll have birds in your garden on most days. 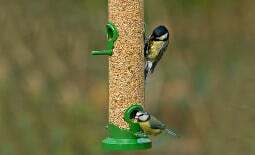 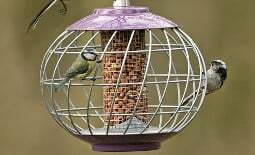 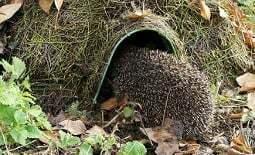 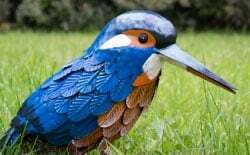 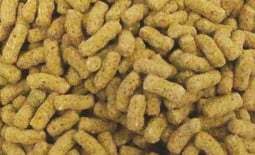 Please note that our 25kg sacks of bird food are delivered as 2 x 12.55kg sacks, meaning you get more seed for your money. 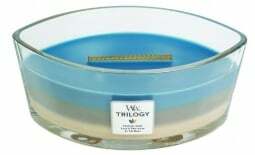 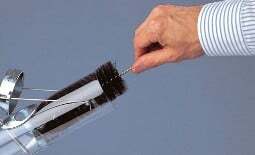 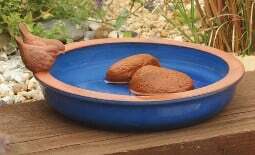 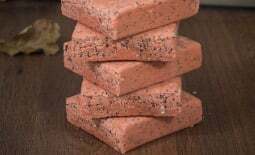 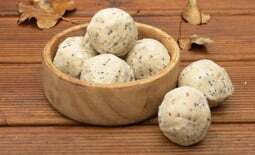 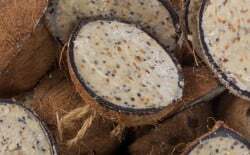 Plus they’re much easier to handle, store and will remain fresher for longer.